The ultimate luxurious travel companion. The Premium Squidgy barrel is a great neck support and will cradle your head in complete comfort! 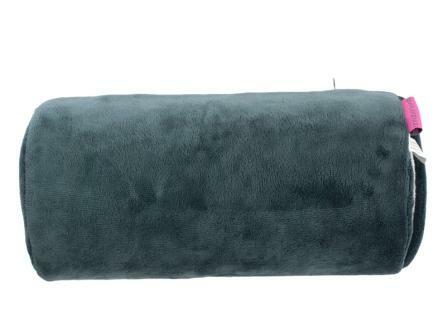 Filled with hyper allergenic memory foam, with a super soft, removable, velour cover.